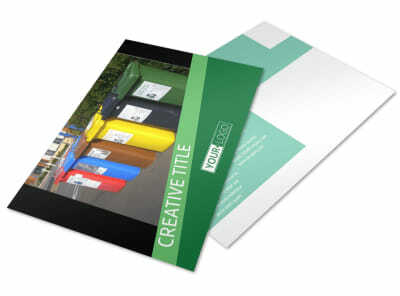 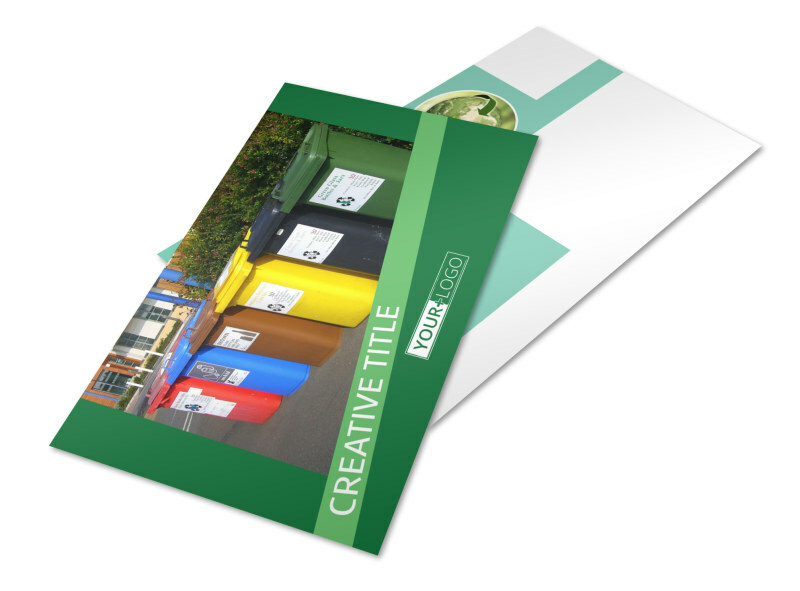 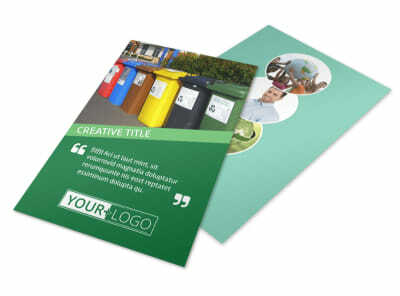 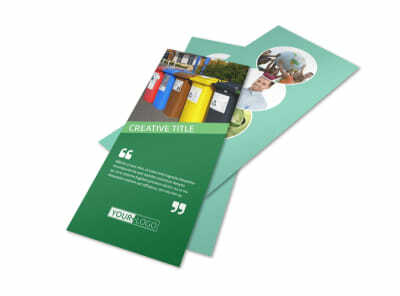 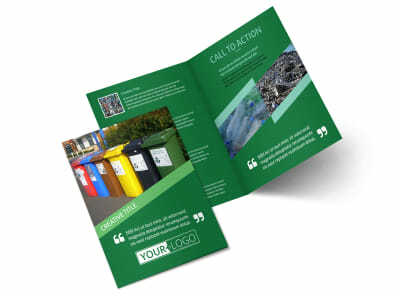 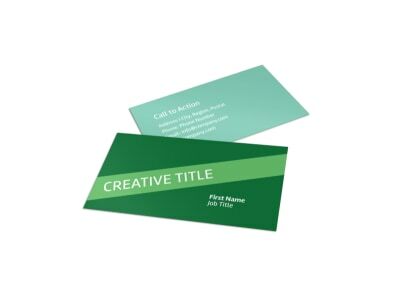 Customize our Green Recycling Service Postcard Template and more! 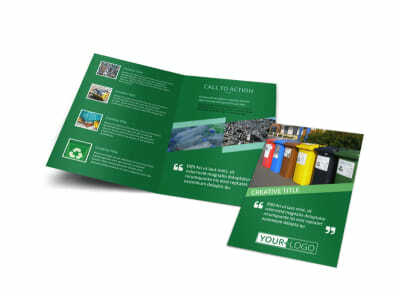 Encourage locals to get on the tree-hugging bandwagon with green recycling service postcards customized using our templates and editor. 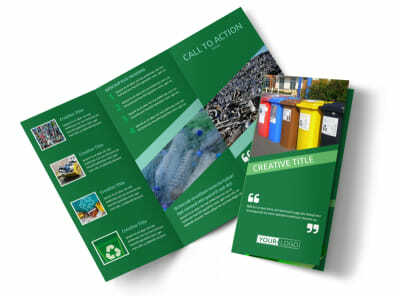 Do your part for mother nature with compelling text detailing why green recycling makes sense, the benefits of recycling for the community, and how the locals can get involved. 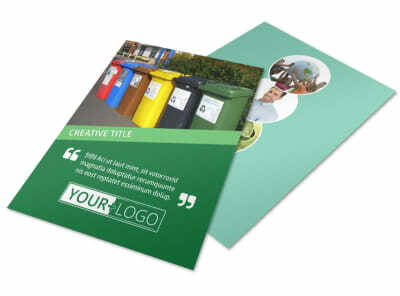 Upload photos, artwork, graphics and more and then print your postcards right away for integration into your next mailing campaign.